Diversa Designs Inc. is a unique Home Staging and Redesign company serving Calgary and surrounding areas since 2010. Rachel Borrelli, owner of Diversa Designs Inc., is a graduate from the University of Calgary Visual Design program. 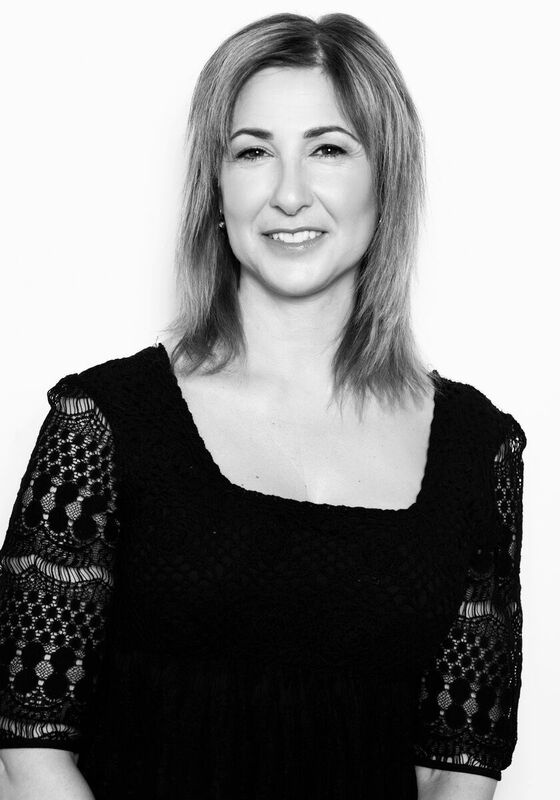 Specialising in Interior Design, Rachel is also a Canadian Certified Staging professional and Real Estate Staging Association member. With a passion for design, she loves helping people get the most out of their home investment with her expertise as a stager. Rachel’s niche is restyling rooms starting with her clients’ own treasures as inspiration. By adding color and a few new treasures if required, she gives your house the dream home feel. Featuring beautiful materials, luxury furniture, and her keen eye for design, she creates alluring spaces that make houses feel desirable. Her experience, skills and knowledge have helped sell many, many homes. She works together with Home Owner’s and Realtors® to ensure their property is presented at its very best – to secure the maximum selling price, in the shortest time on the market. Enhance the Home Owner’s experience and investment through teamwork, integrity and good design. Dedicated to continual learning and keeping up to date on all the latest Staging and Design trends is our business, so you don’t have to. We are dedicated to working together with Calgary Home Owner and Realtors® to make certain their investment is sold quickly and for top value. “When I first heard of Home Staging 10 years ago, I knew immediately this would be my new career path. I love home design and love helping people, so voila, the perfect fit!” R.B. Not only Rachel was a board member for 8 years in a row at Making Changes, but she is still involve with the organization in various ways. Watch the following video about her involvent with a major project for Making Changes.